Twenty-year-old Japanese talent Naomi Osaka, currently one of the hottest properties in tennis, has signed up to play all three of the LTA’s marquee grass court tournaments as part of her preparations for this year’s Championships, Wimbledon. Osaka has entered the Nature Valley Open – Nottingham (June 9-17), Nature Valley Classic (June 16-24) and the Nature Valley International (June 23-30) before heading to SW19 in search of her first Grand Slam singles trophy. 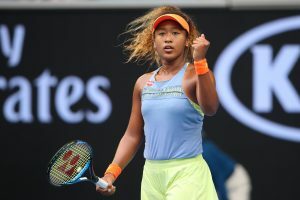 Osaka won her debut WTA Tour title last month at the prestigious BNP Paribas Open in Indian Wells, a giant-killing run which saw her continue her surge up the rankings to her current position of 22. Osaka followed up that breakthrough victory with a near-flawless conquest of Serena Williams at the Miami Open. Little wonder she is widely regarded as one of the most promising young talents in the women’s game. 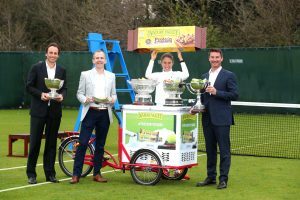 The LTA (Lawn Tennis Association) announced today it has reached an agreement with General Mills for its Nature Valley brand to become the new Title Sponsor for the LTA’s prestigious ATP and WTA tournaments at Nottingham, Birmingham and Eastbourne. For the next three years the events will be known as the Nature Valley Open, the Nature Valley Classic and the Nature Valley International respectively. 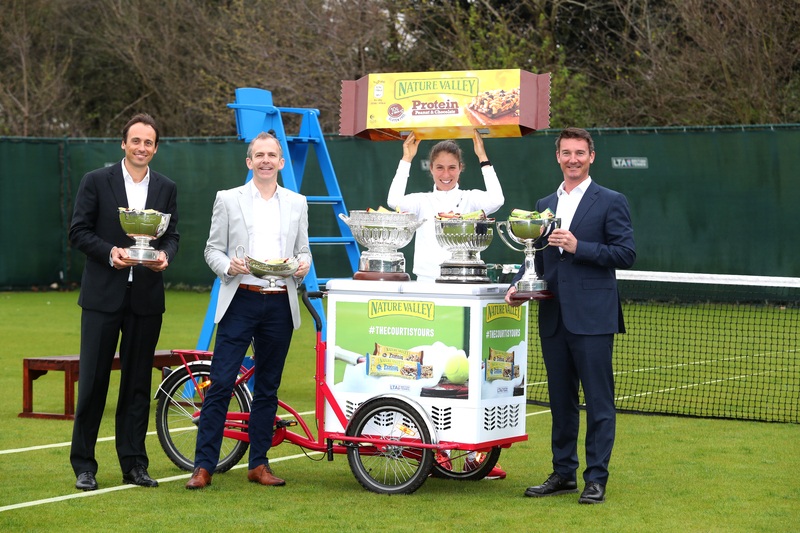 The announcement sees Nature Valley build on its existing partnership with tennis following its entry into the sport in 2016 as the Official Snack Bar of British Tennis and building on its successful 2017 integrated campaign “The Court is Yours” which helped drive people to the LTA Court Finder to find their nearest court to play on. 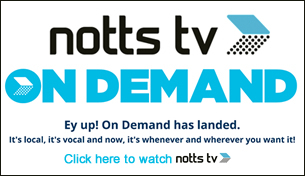 The award-winning campaign was supported through an ambassadorial partnership with British Number One tennis player Johanna Konta and helped contribute to Nature Valley becoming the UK’s number one Protein Bar brand in that period.